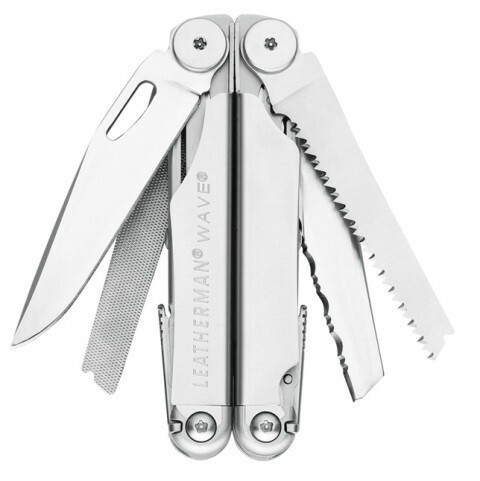 The Leatherman Wave multi-tool is hands down our most popular model, made famous by its outside-accessible blades that can be deployed with just one hand. 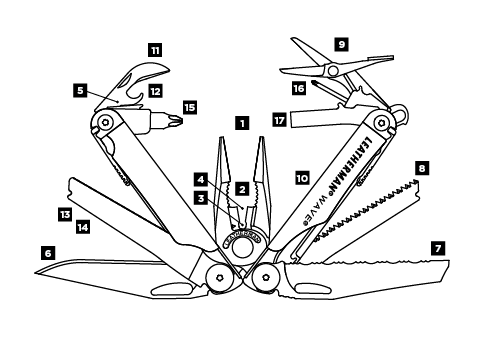 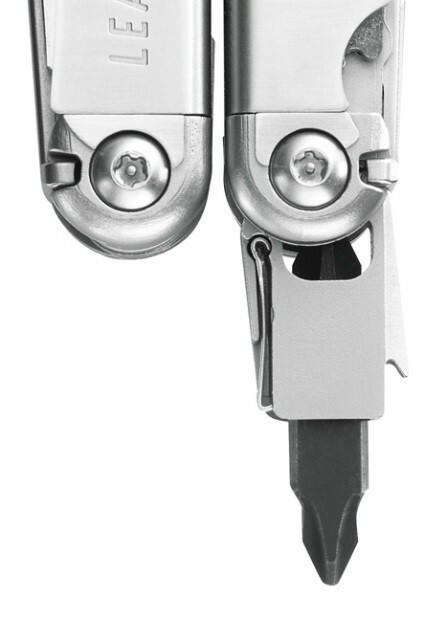 When we redesigned it in 2004, we gave the new Wave larger knives, stronger pliers, longer wire cutters, and all-locking blades. 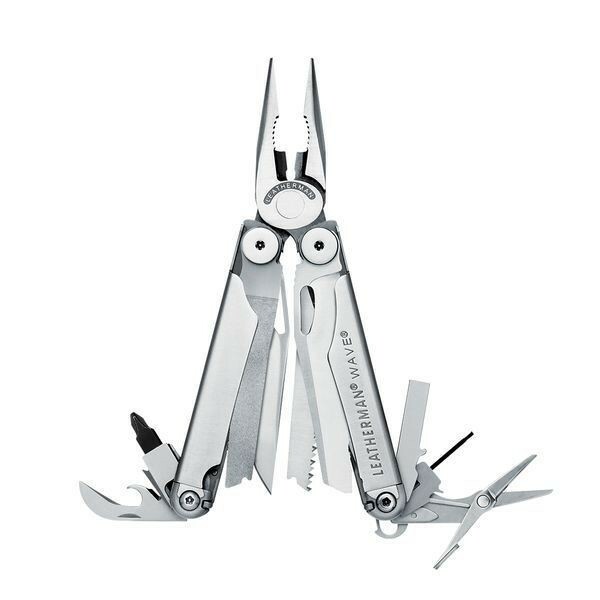 Perfect for any job, adventure, or everyday task, the Wave multi-tool is an international best-seller.